The elderly gent from "Up"....isn't it precious? Frida Kahlo. I just ADORE these costumes! 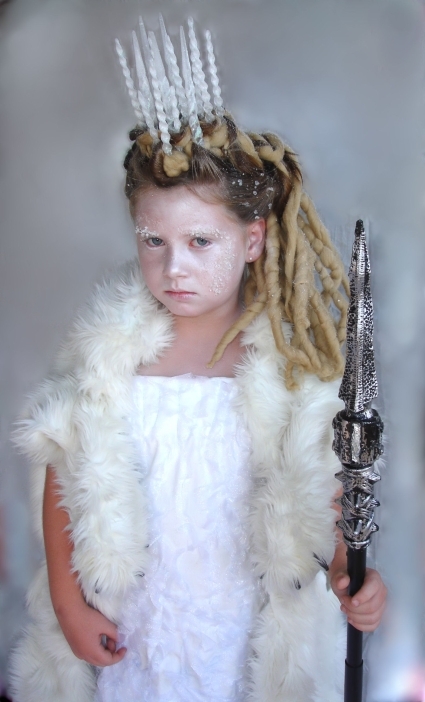 How amazing is this white witch costume? If you've got two kiddos I vote for a white witch AND a Mr. Tumnus! Narnia here we come! The sweetest Max costume for your "Wild Thing"
What is your little one wearing this year? 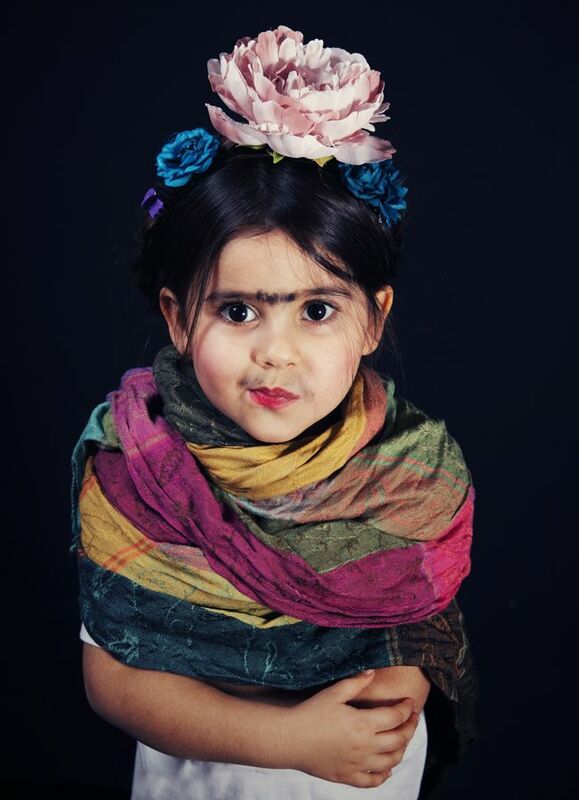 Frida 2: Oh Happy Day I also just love her Vincent VanGogh costume!